Larry Gelbart was 81. He the award-winning writer whose sly, sardonic wit helped create such hits as Broadway's "A Funny Thing Happened on the Way to the Forum," the films "Tootsie" and "Oh, God!" and television's "M*A*S*H". 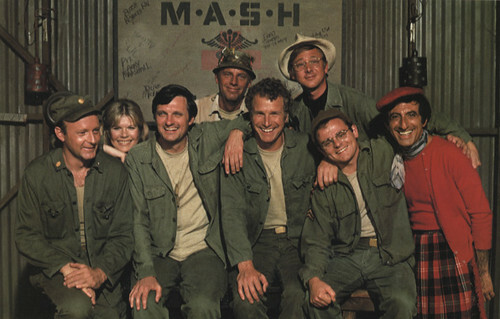 "M*A*S*H" is one of my first favourite shows of all-time.